Zardozi aims to bring our readers South Asian luxury, fashion, weddings and culture through the context of the world we live in today. Get to know more about the team behind this global platform for South Asian women. Our grandparents ventured on long journeys of hope, learned lessons from the hardships they endured through the changing skies and climates and embraced the opportunities that so preciously fill our lives today with hope. Today our faces carry laugh lines and creases that speak of life’s experiences that pushed us to birth our dreams. At Zardozi we have always sought to immortalize these stories to ensure they are forever cherished. The journey for us has been sweet, the memories rich and our story continues to grow and evolve, more so than we ever imagined possible since it all started with a dream among three sisters, separated by geography, but united by a common goal. Zardozi seeks to tell the stories of strong South Asian women; their resilience, strength and life experiences. You are the reason we do this. You are the Zardozi woman. 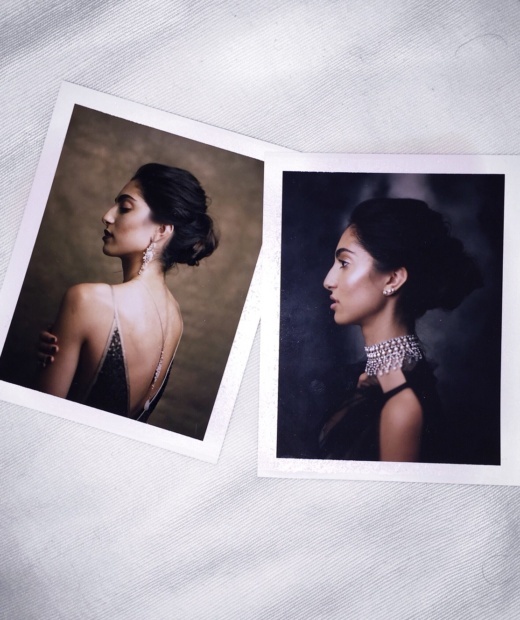 The Zardozi team is creating a movement of strong, successful, South Asian women pulling each other up, celebrating our unique heritages and embracing the common thread that binds us. A big hug to you for spending time with us on your busy journey. We put a lot of heart into Zardozi and are happy you stopped by. We would love to hear from you on what you enjoyed, how we can improve, and what you hope to hear more about.